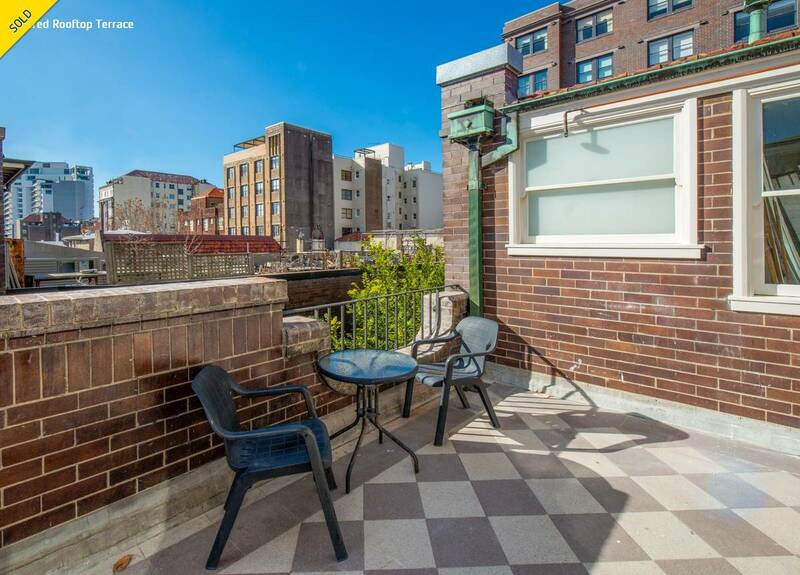 This studio apartment, in the heart of Potts Point, is peacefully positioned on the top floor of the charming 1935 Art Deco building, known as SANDRINGHAM. 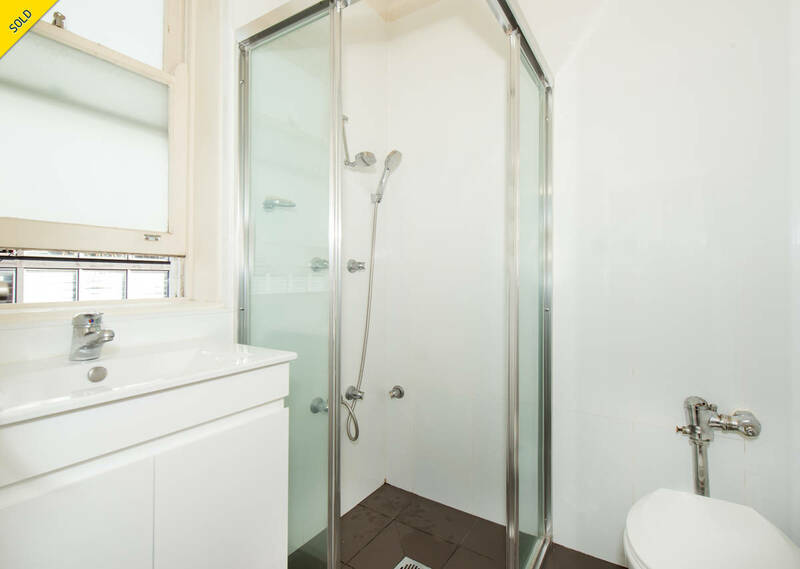 With ample natural light, tranquility and a renovated bathroom, it's no wonder the tenant has lived in it for almost 9 years! 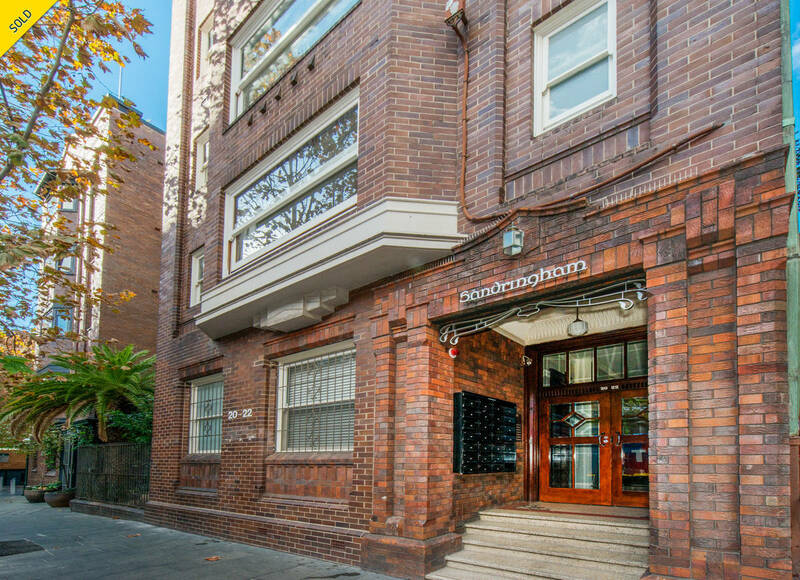 SANDRINGHAM is a well maintained building showcasing the elegance of a by gone era, including terrazzo floors and period timber doors. 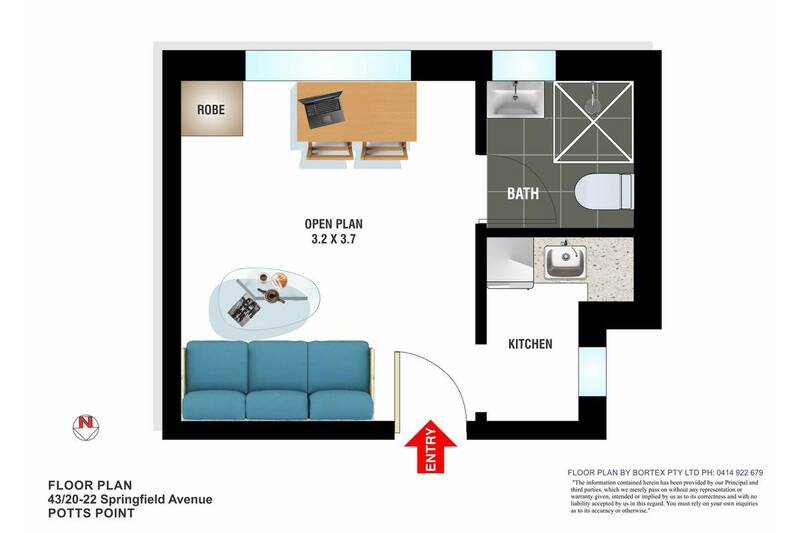 The shared rooftop offers residents a sunny place with a district view. 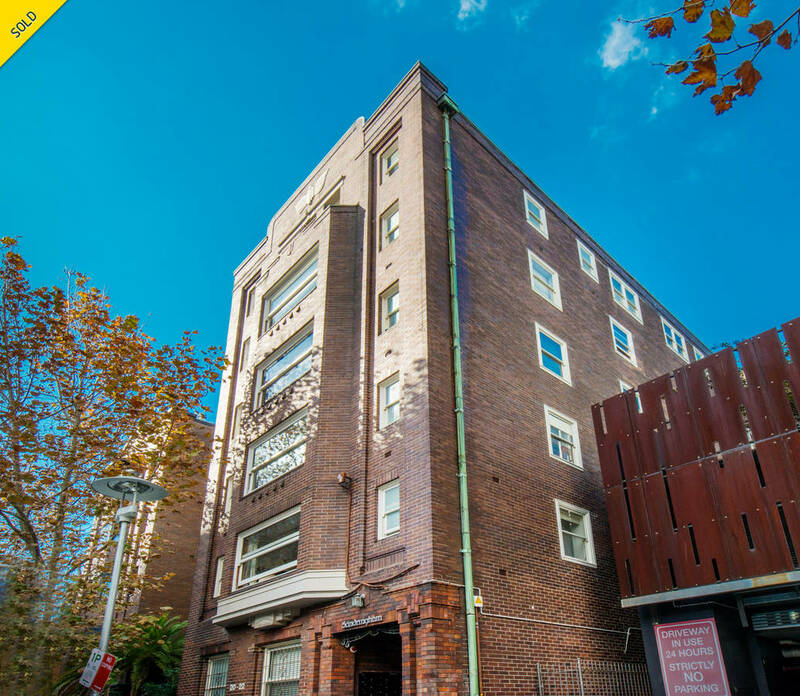 Leafy Springfield Ave is returning to its former glory as one of the most desirable streets in Potts Point with elegant apartment buildings. 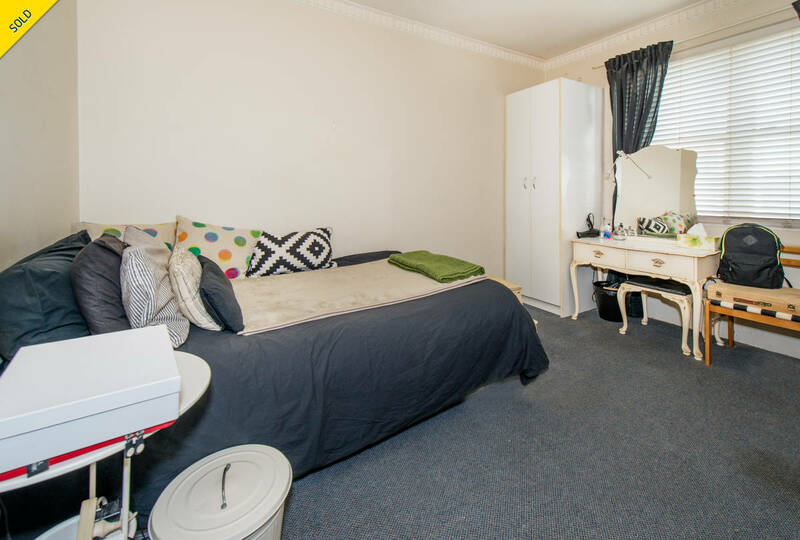 It gazes onto a piazza and is only metres to the train station, Harris Farm, Macleay St, Victoria St, shopping and your choice of casual to fine dining and only a short walk to the harbor foreshore and CBD.